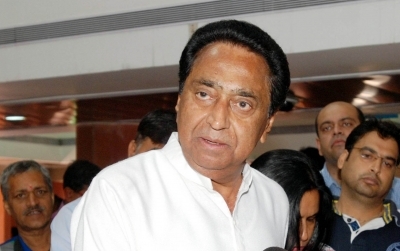 Bhopal, Feb 21 (IANS) Over a dozen legislators, including from the Congress, are said to be upset with ministers of the Kamal Nath-led Madhya Pradesh government, and have come together to form a 'club,' sources said on Thursday. 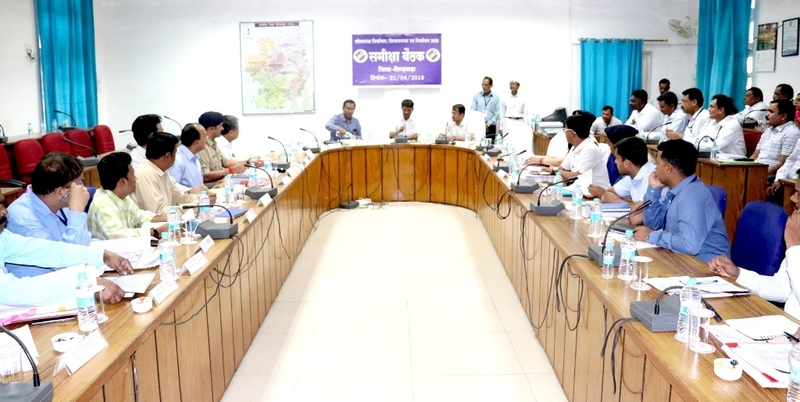 Some of the MLAs have also met the Chief Minister. 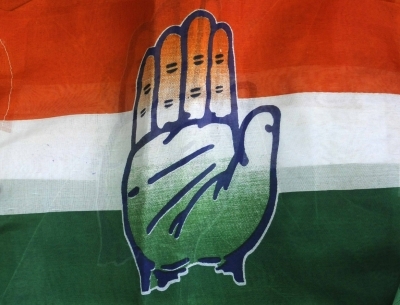 The 'club' includes legislators of the ruling Congress and MLAs providing support to the government. Bahujan Samaj Party (BSP) legislator Rambai told reporters that the 'club' has 28-30 lawmakers. Sources said the MLAs are upset as officials in their respective areas are being transferred without their advice. Also, they are being ill-treated by the Ministers, sources added.